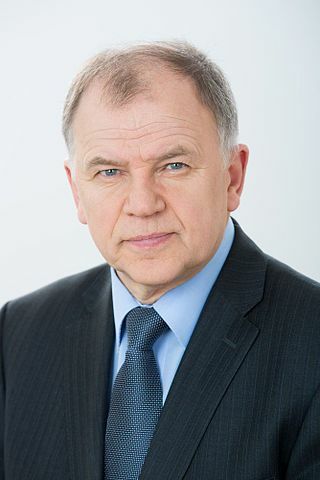 The European Commissioner for Health and Food Safety (2014-2019), Vytenis Andriukaitis, on what elements from INHERIT’s 4 Future Scenario videos are most compelling for Europeans, contextualising the policy developments taking place to get us there. The INHERIT scenarios tackle some key policies which I have been working on in recent months. For example, the first scenario, “My life between realities,” stresses the importance of digital solutions in our everyday life. The area of health should not be an exception to this. On 6 February, the Commission adopted a recommendation to make it possible for citizens to access and share their health data when moving to another country or travelling abroad. As of January 2019, Finnish citizens can collect medicines in Estonian pharmacies that have been electronically prescribed by their doctor in Finland. These are called ePrescriptions. Soon doctors in Luxembourg will be able to access basic medical information or what we call a “patient summary” – allergies, current medication, previous medical and surgical history – of Czech citizens. Other countries will start to exchange similar data and ePrescriptions over the course of 2019. By the end of 2021, 22 Member States have committed to exchange such information with each other. In the long term, not only basic medical information, but full health records should become available across the EU as we take another step forward to expanding the quantity of health data available for cross-border exchanges, particularly concerning laboratory tests, medical discharge reports and medical images. This is very concrete: in case of emergency care, cross-border access to a patient’s health information can be life-saving when a doctor can access information on a patient in his/her own language when treating a citizen of another country. 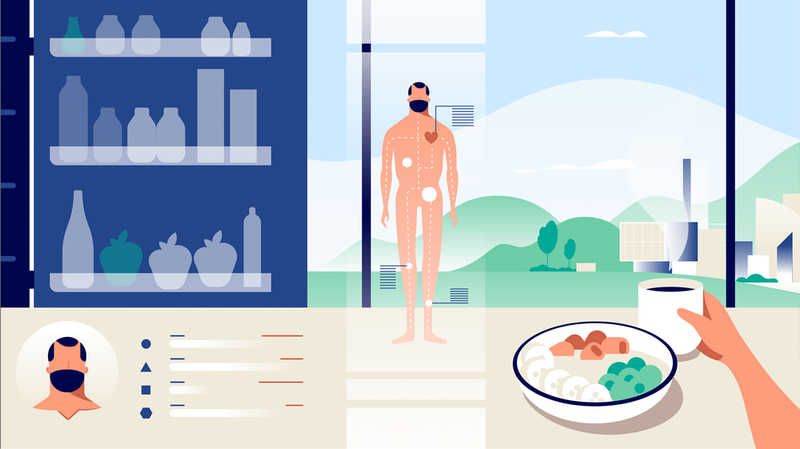 In the video “Less is more to me”, the focus is on clean transport and good food and health. As a medical doctor and Commissioner for health, I am proud that the EU’s health standards are among the most ambitious in the world and that Europe is the continent with the highest life expectancy. Joining forces together with the Member States and focusing on prevention will maintain the strength and resilience of the health system and increase the number of people who can benefit from it. I see the role of the European Commission as further promoting the shift of our health systems from treatment to prevention. This means tackling tobacco consumption, alcohol abuse, obesity, and lack of exercise in particular. The “One for all, all for one” scenario talks about energy efficiency. In Europe we have seen air policy work: air pollution has decreased in the EU over the last decades. Thanks to joint efforts by the EU and the Member States, emissions decreased since 2000 by 10% to 70% depending on the air pollutant, and all of this during a period of continued economic growth. The EU is working with the Member States to address the air quality challenge. Examples for action include further decarbonisation of our energy sector and a focus on means to reduce air pollution in our urban areas. This includes reduction of overall traffic volumes, use of cleaner fuels, acceleration of the switch to cleaner cars, introduction of urban access restriction schemes, promotion of better functioning and clean public transport and of safe bike paths, and other alternative individual mobility solutions. Finally, the video “Our circular community” is about the circular economy. The European Union is the first region in the world to address this topic with a comprehensive package of actions for the next years.